Season of greetings are around the corner. 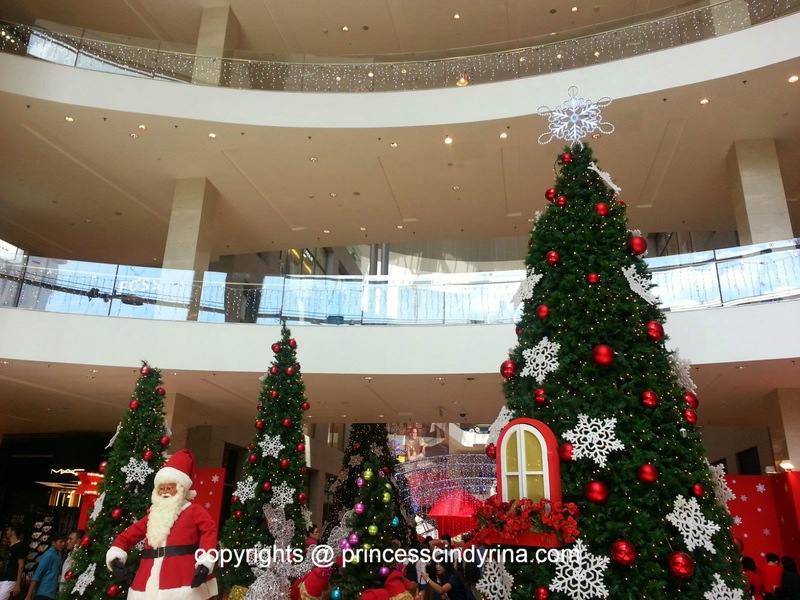 Most Shopping Malls are fully light up their best Christmas trees and it is magical for one to wonder around and enjoy the spirits of joy. It is the mood to celebrate our hard work through out the years and the moment of reflection of what we did and the undone resolution. It is also the best time to appreciate the people around you with the best gift to show your thankful for having them around. It is my norm to send some gifts to my ex Bosses and to others who always be there for me when I need them. Since I am so lazy to drive around and I feel it such a hassle for me to drive all the way and stress out due to parking problem, I rather send my love to them use online deliveries. Recently, I bought this for Pei Ling Chingu's Birthday. Since both of us are not at the same office anymore. I got this delivered direct to her home. Guess what? It took only within 2 working days for item to reach the birthday girl. The item is exactly on the photo when I personally selected for her. That photo was taken by happy Birthday girl herself! She sent it to me with a thanks note. Zalora is also the best online shopping store for fashion. It carries many well known brand, MANGO, ALDO, SEPHORA, VINCI, NOSE and many more to list down. This is the best solution for those who stay far away and yet want to send their love to their loves one! I shop with them few times and its totally great experience and hassle free. All I can say they are responsive, efficient with great quality products! enjoy 15% discount using this voucher code : ZBAP99R5 . If you are looking out for gadget, home appliances and others. You can get great bargain at www.lazada,com.my. I shop with them many times and they never disappoint me so far. 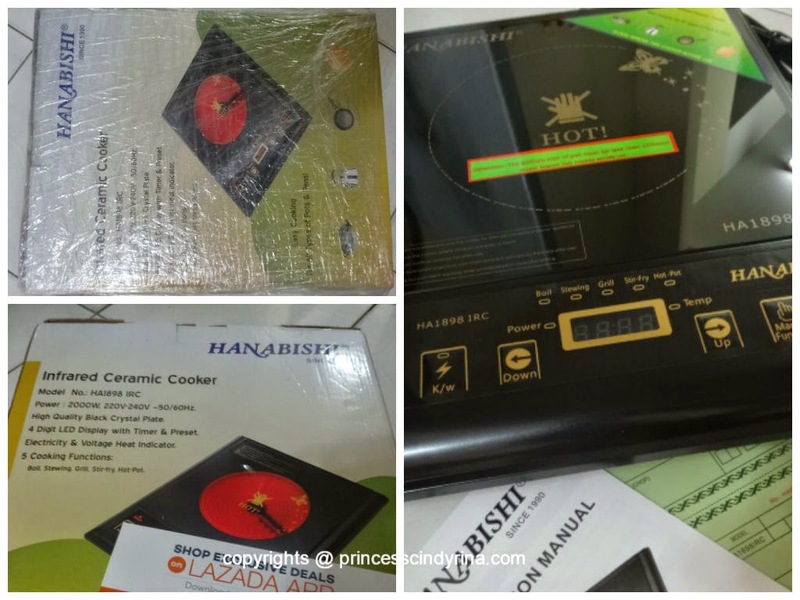 Recent purchase was this Infrared Ceramic Cooker which I gotten it with good bargain during 11.11.2014 revolution sales. It work well and IMA happily enjoy home cook Tteukbukki with this cooker. Earlier mid of this year IMA purchase portable home sauna which IMA still enjoy using it and earlier IMA first purchase with lazada was this travel smoothies blender. Just sign up with Lazada today using this link and enjoy great bargain products and send it to your love ones! 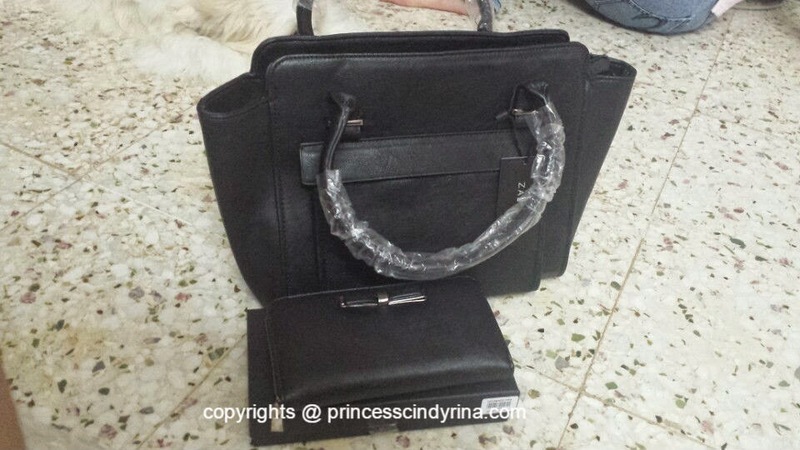 These are two reliable online shopping website personally recommended by princesscindyrina.com. :) through yours truly experience. Happy Shopping and good giving everyone!! !